Swaying palm trees, tropical nights and bikini-clad women symbolize the glamour and glitz of Miami Beach. 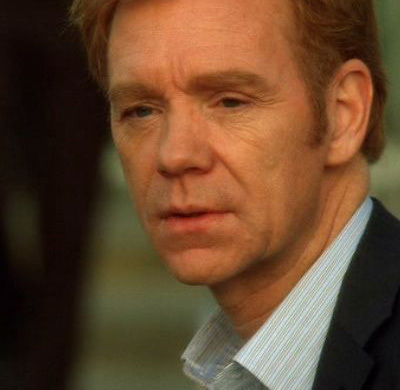 For Horatio Caine, Miami is simply a backdrop for murder. 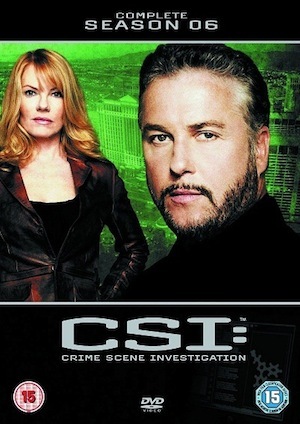 A spinoff from the outrageously popular CSI stable, CSI: Miami harkens back to the 1970s when Crockett and Tubbs made pastel so-very-cool in the television hit, Miami Vice. 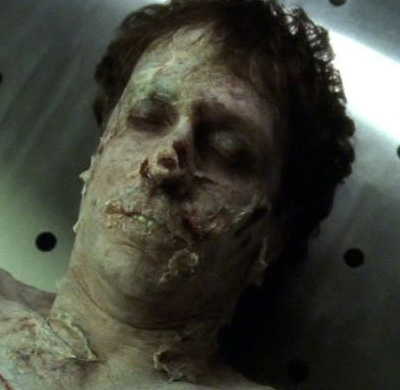 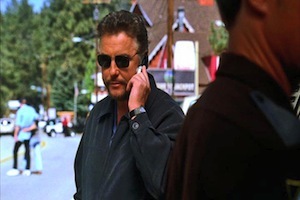 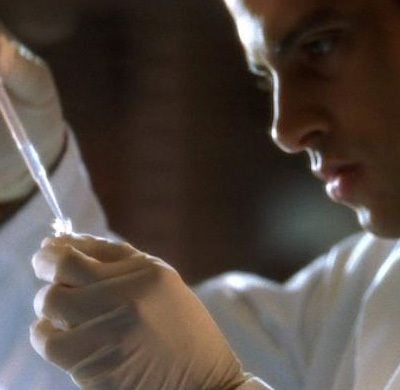 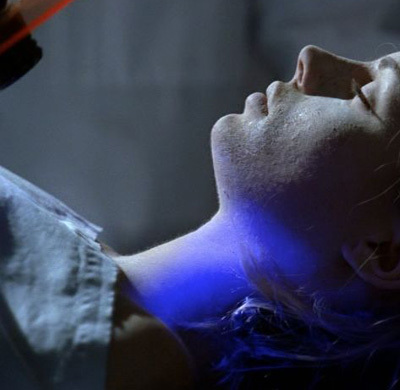 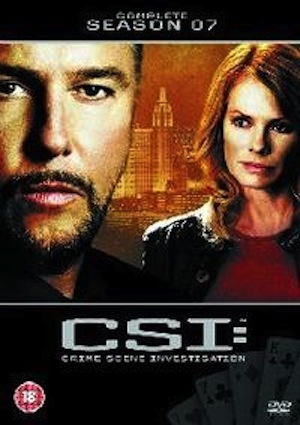 CSI: Miami takes murder to a new realism in a way that Miami Vice creator Michael Mann never dreamed of. 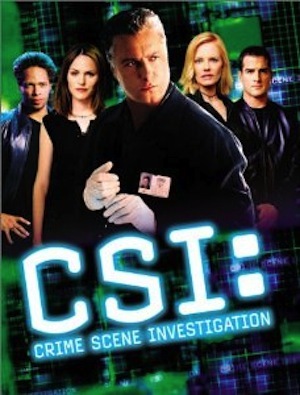 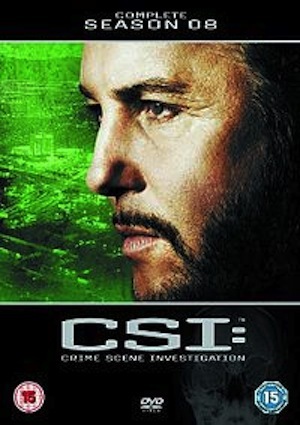 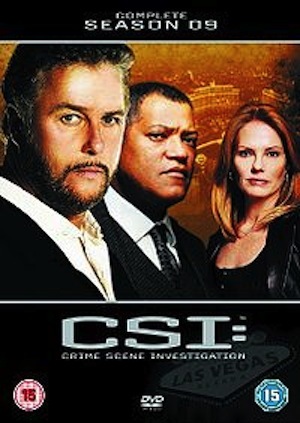 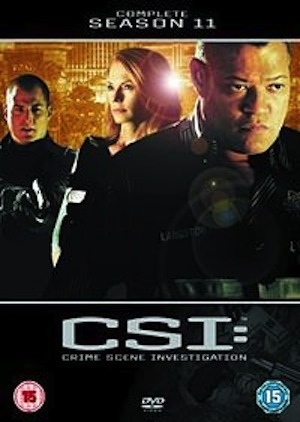 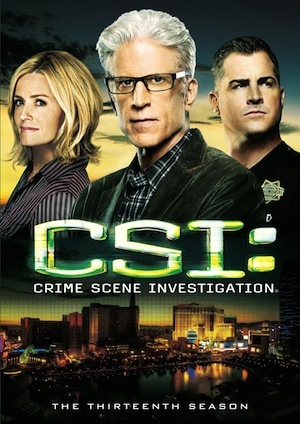 Building on the success of CSI: Crime Scene Investigation, commonly referred to as CSI: Las Vegas, producers spun off the Miami-based series by having actress Marg Helgenberger from the Las Vegas-based series (Catherine Willows on CSI: Crime Scene Investigation) travel to Florida to investigate an abduction case. 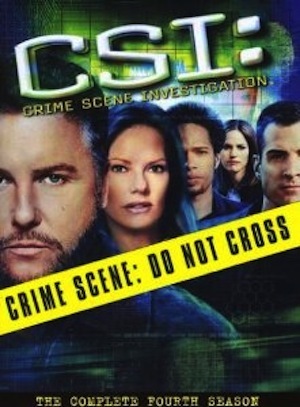 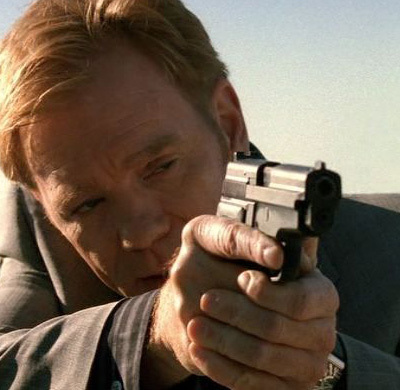 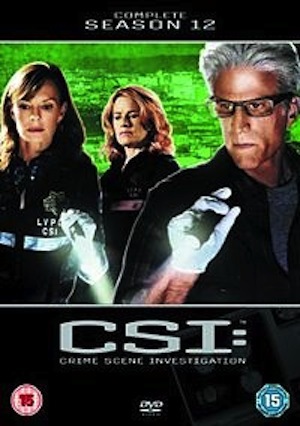 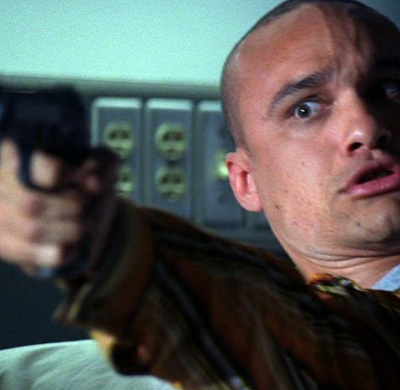 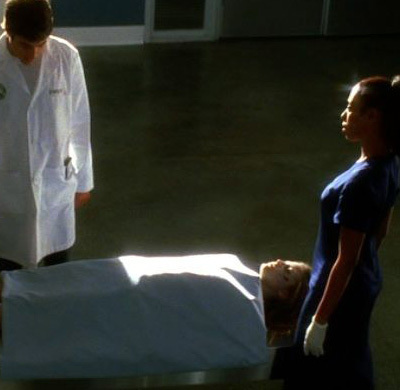 However, CSI: Miami differs from it's sister shows in that the CSI Miami force are not just forensic experts. 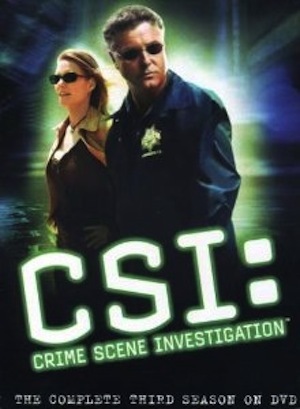 They're also streetwise detectives. 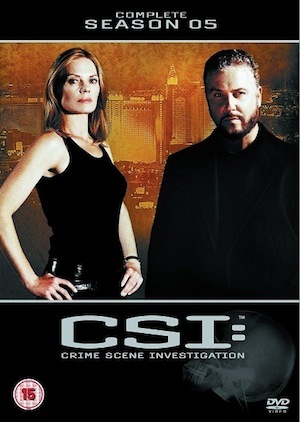 In the NYC and Vegas series, the characters are totally entrenched in pure forensics. 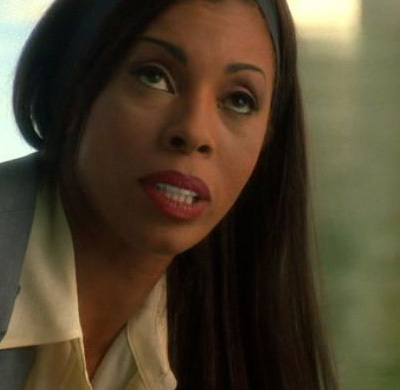 Getting the characters out on the street, as happens in the Miami episodes, results in a rawer, tougher feel to the show's characters as they interact with victims and criminals on the palm-lined avenues of Florida's sexiest city.